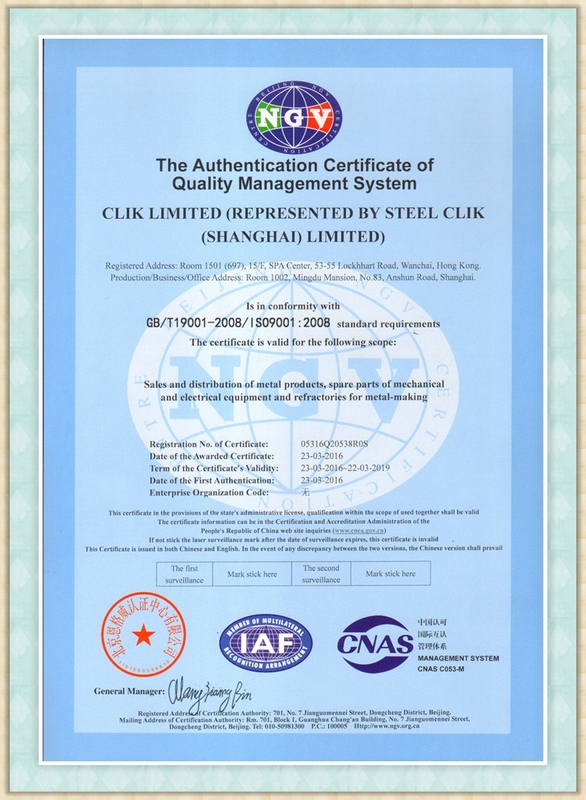 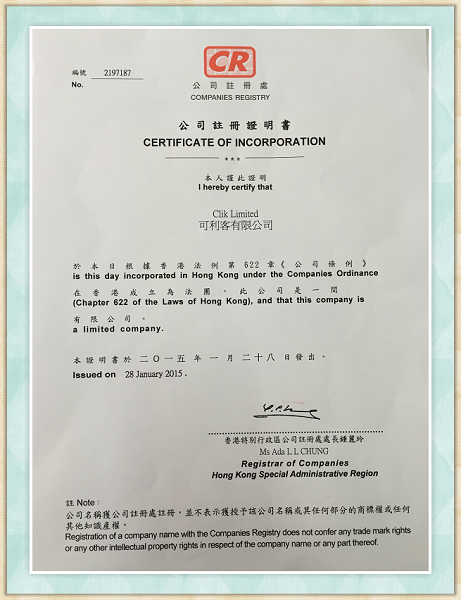 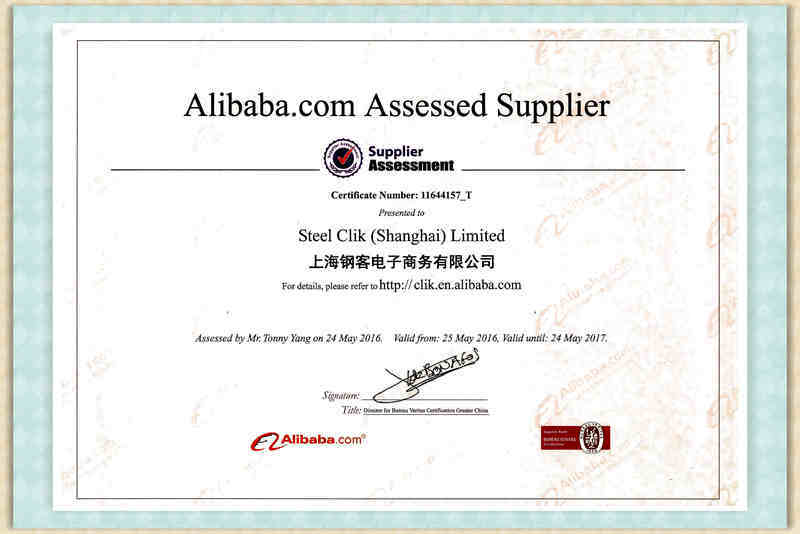 CLIK is a professional solution provider for projects and special steel users worldwide. 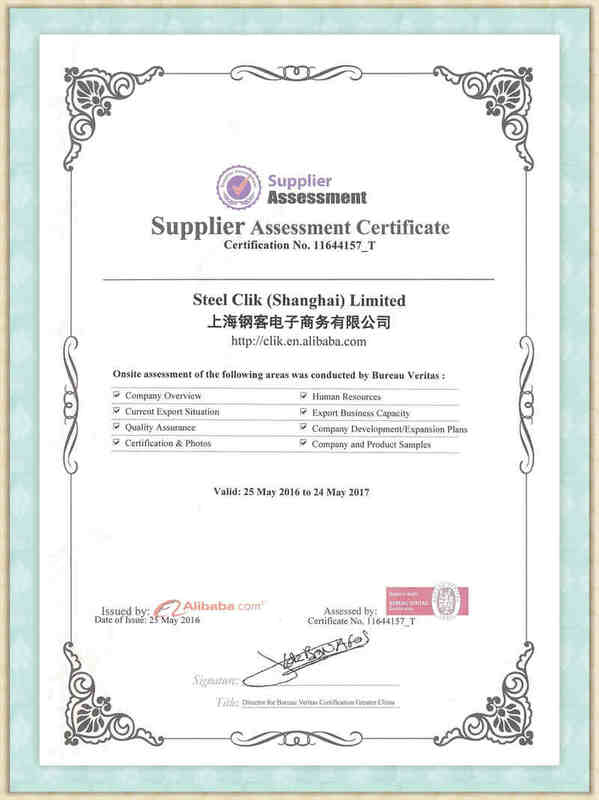 Our products and services are widely accepted by projects and companies like YAMAL project in Russia (the largest LNG project in the world), Shanghai Port phase IV (the greatest deepwater port in the world) where CLIK provided 5861MT crane rails and clipping solution as well; new product development of Shantui Group (the largest dozer maker in the world with 72% market share in China), etc. 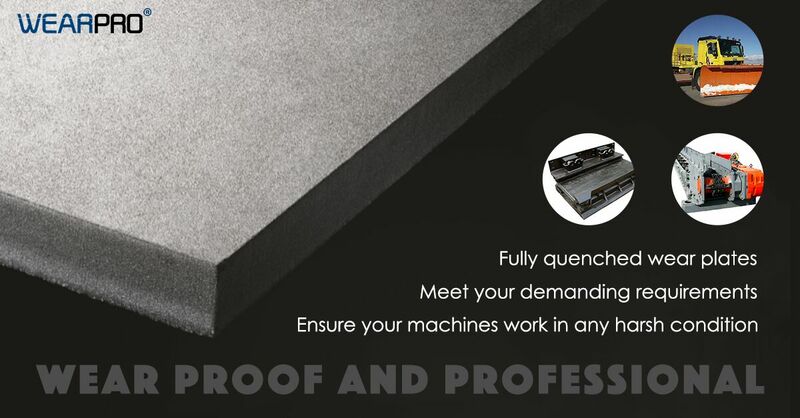 WearPro is the brand created by CLIK in collaboration with several top mills including Valin Group and China Iron & Steel Research Institute to meet customers’ special requirements for wear plates under harsh working conditions. 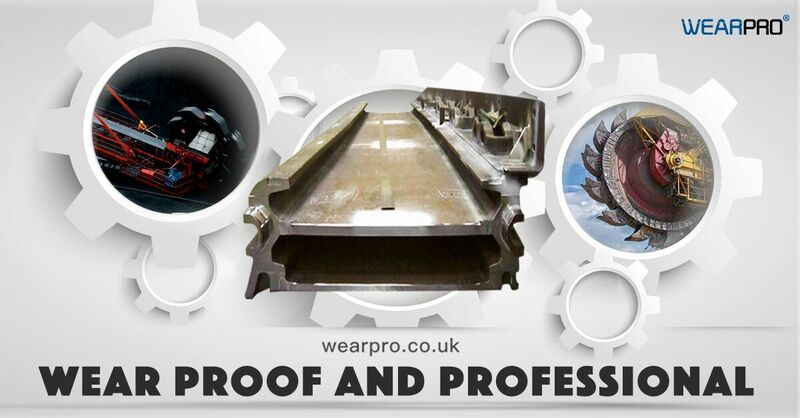 WearPro can be used in sectors of mining & quarrying, cement, processing, engineering, construction, material handling, port, military or other aggressive environments.